Would you like to hear my opinion about 1001 Commonwealth Drive, Kings Beach, CA 96143, the good, the bad, and the ugly for this property? Shoot me an email, and as Paul Harvey said, "and now you know the rest of the story." I pride myself in being honest and frank and doing right by people. No fluff, honest pros and cons from a down-to-earth guy with over 20 years of experience. 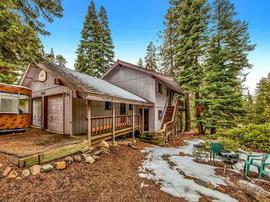 The property at 1001 Commonwealth Drive, Kings Beach, CA 96143 is located within in the city of Kings Beach and the KINGSWOOD VILLAGE 1-3-1NR subdivision. 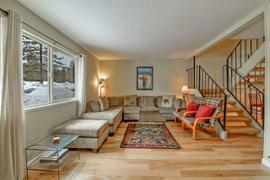 The property was built in 1970 and offers 3 bedrooms 2 bathrooms and 1566 square feet. 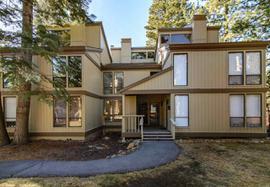 The Condominium/Townhouse at 1001 Commonwealth Drive, Kings Beach, CA 96143 is roughly 11.45 miles from Squaw Valley Ski Resort, 5.1 miles from Northstar Ski Resort, 11.2 miles from Truckee, and 11.11 miles from Tahoe City. 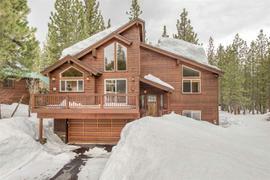 Kingswood Village-one of the best areas nestled between Northstar and the shores of Lake Tahoe. 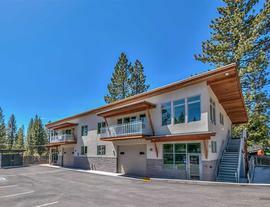 This town house is set back off the road and has been wonderfully remodeled. 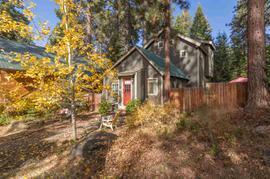 You will find two lower and one upper bedroom, a loft and two decks. 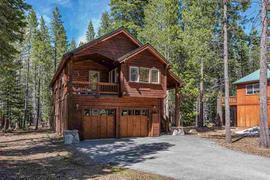 A few of the upgrades include solid wood doors, stainless appliances, hardware, fixtures, plumbing, heating, electrical and much more. Community pool, Bocce and tennis courts. 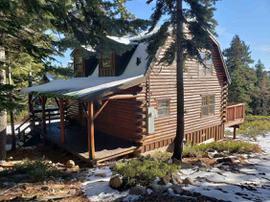 Come enjoy 4 season of fun in this never rented, original owner, furnished mountain property.